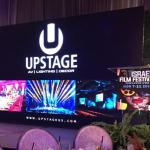 Upstage Productions is a leader for all inclusive LED Dance Floor and Bar productions, with services including equipment rentals, LED event setup, delivery, and fulfillment. 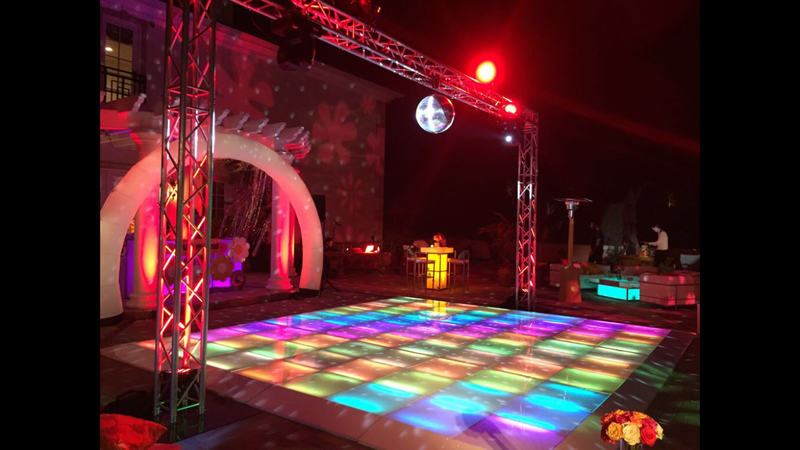 Our continuing goal is to meet and exceed your LED Dance Floor and Bar needs ranging from red carpet productions to private functions, concerts, trade shows and corporate events. 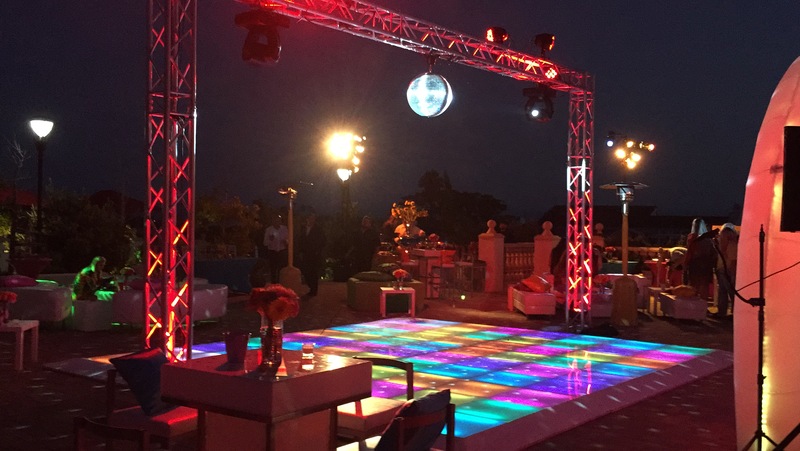 There are many options when it comes to renting a portable dance floor for your special engagement. 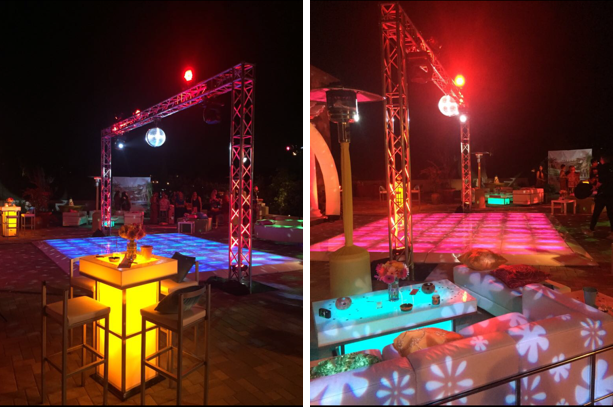 Upstage Productions’ unique LED dance floors are the perfect way to add that unique touch to any given event. 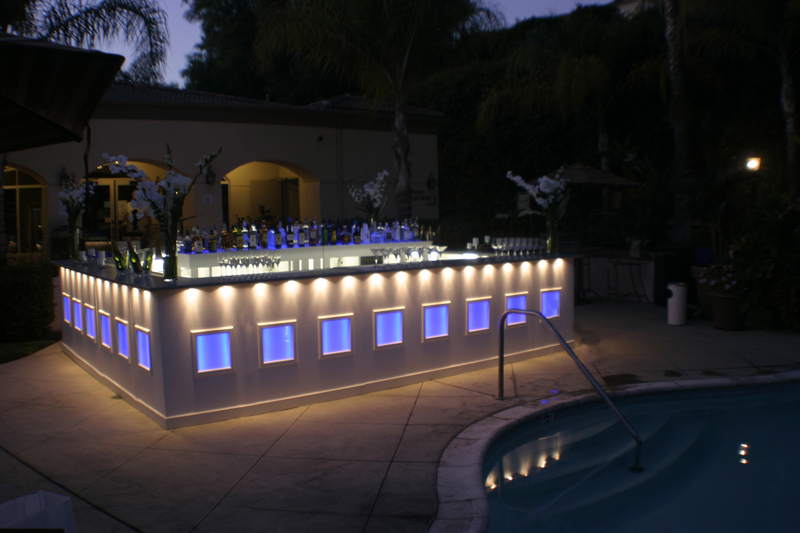 Available in a variety of colors, patterns, and sizes, you and your guests will be mesmerized. 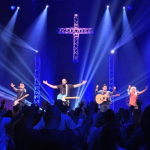 Upstage Productions can also add your customized logo, initials, or even full sentences. 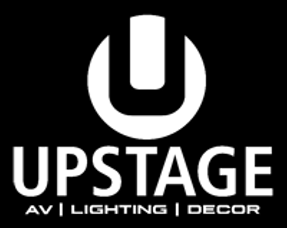 Whether you are hosting a wedding, birthday party, school event, or just an event that needs a night club feel, Upstage has the perfect solution for you. We will deliver, install and pick up at your convenience too! 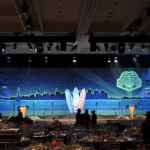 Upstage Productions’ LED Bars excel in brightness and produce stunning visuals tailored to any indoor or outdoor environment. 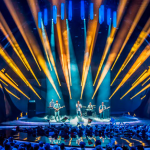 Our LED Bars add a truly unique effect – no matter what the event may be.